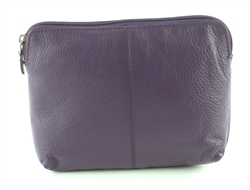 Small Makeup Bag Small Makeup Bag This multi-compartment fanny pack eliminates the need for a wallet or purse. This cute crossbody packs a punch with its authentic REALTREE camo pattern and multi-compartment design. 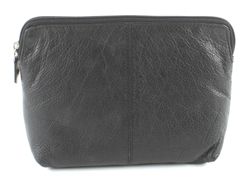 The first zippered compartment keeps your concealed weapons secure, yet accessible. The handgun compartment comes with a slide pocket and detachable gun holster. A velcro strip keeps the holster in place when it's being stored. 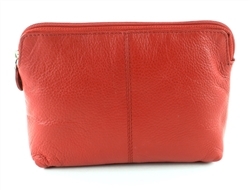 The main compartment has zippered closure and is large enough to fit the standard purse essentials - keys, wallets, phones, makeup, sunglasses, etc. This bag, made with authentic RealTree prints on the exterior, is ideal for women with a more robust sense of fashion. 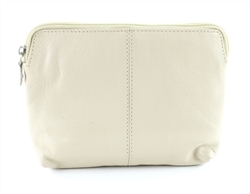 Inside, you'll find a spacious main compartment with two slide pockets and one zippered pocket, which are perfect for storing smaller things, such as loose change, a phone, or your keys. 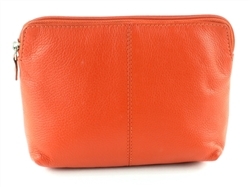 On the outside, there's one zippered pocket and two side pockets. There is a hidden, yet accessible gun compartment with zipper closure on the backside of the bag. Additionally, there is a removable and adjustable holster inside the compartment. With its adjustable strap and plethora of pockets, this versatile Realtree bag is essential for those who like to travel light and stay organized.